No, it’s not just your device. 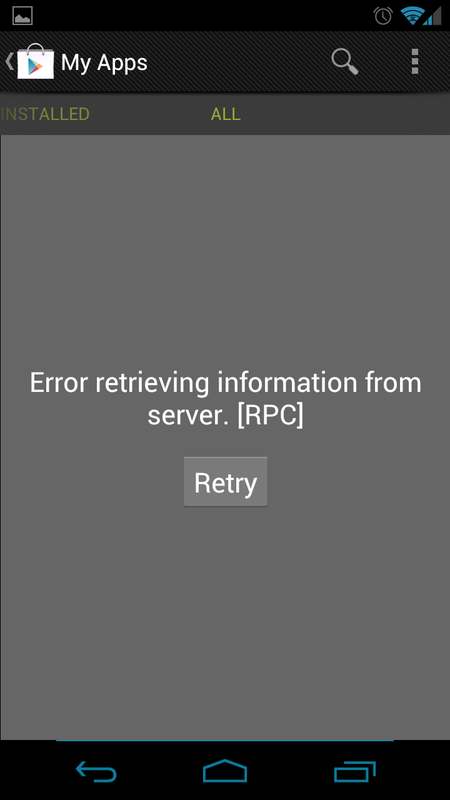 The Google Play Store is in fact down at this moment. We’ll see what we can find out. In the mean time, I’m sure it is happy hour some where. Drinks on the house! Update: That didn’t last long. All appears to be working again.